Research shows the best outcomes for children come when you can keep them together with their parents in their own home. That’s not always possible, but we must make every effort to avoid removing children from their homes – and that includes helping parents during difficult times. An important new bill coming up soon in the U.S. Senate would strengthen the child welfare system and help states create stronger families. We want your help in getting it passed. Contact Nebraska’s U.S. Senators today! Urge them to vote “Yes” on the Family First Prevention Services Act. The Family First Prevention Services Act is a bipartisan bill that has already passed the House of Representatives. The bill takes historic steps to ensure more children can stay safely with family by allowing federal child welfare dollars to be used on quality prevention services and programs. The FFPSA would let states use federal child welfare funding to help struggling parents get treatment in areas like mental health, substance use disorders, and other in-home programs to keep families united. It also encourages stronger oversight to make sure youth in foster care are placed in the setting most-appropriate to their needs with special attention to those needing specialized treatment. 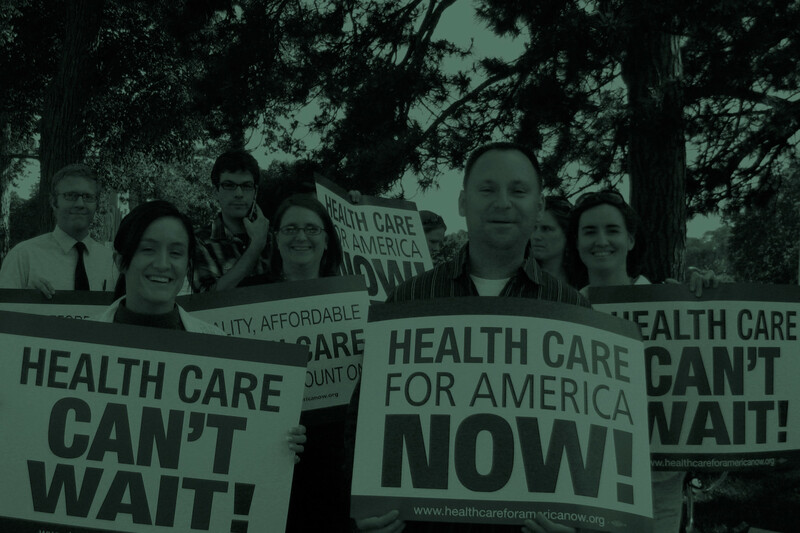 The bill is expected to be up for a vote soon so it’s important our Senators hear from you now! Call or email our U.S. 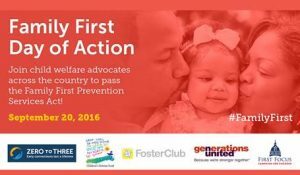 Senators today and tell them to vote “Yes” on the Family First Prevention Services Act. Use your voice today to strengthen Nebraska’s child welfare system and help our state have more united and healthy families.